As part of its move into streaming, Disney bought another 42 percent of BAMTech, an arm of Major League Baseball Advanced Media that develops and maintains direct-to-consumer streaming technology and related services, for $1.48 billion. 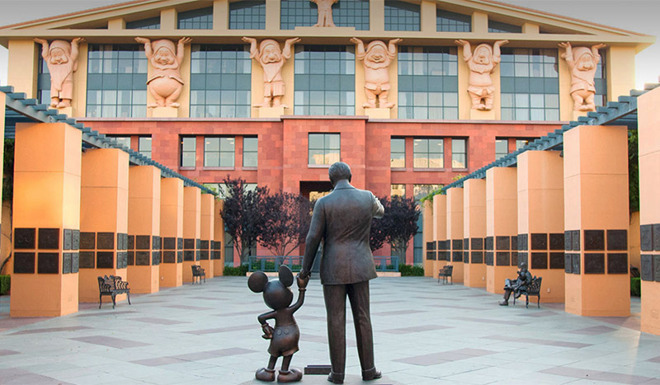 Disney previously held a 33 percent stake in the firm after making a $1 billion investment last year. "The media landscape is increasingly defined by direct relationships between content creators and consumers, and our control of BAMTech's full array of innovative technology will give us the power to forge those connections, along with the flexibility to quickly adapt to shifts in the market," said Robert A. Iger, Chairman and CEO of The Walt Disney Company. With the shift toward first-party streaming, Disney will cease distribution of new content through Netflix starting in 2019. It seems existing movies will remain available, but fans looking to stream new titles due out in 2019, like "Toy Story 4," the sequel to "Frozen" and a live-action adaptation of "The Lion King," will have to wait for Disney's own service. Disney plans to build its streaming product using BAMTech technology. The initiative appears to be more than a simple transference of content away from Netflix, as the company promises to make a "significant investment" in an annual slate of original movies, TV shows, short-form content and other exclusives. In addition to new movies and shows, subscribers will gain access to a large selection of back catalog titles from Disney, Pixar, Disney Channel, Disney Junior and Disney XD. The BAMTech acquisition also impacts Disney's ESPN property, with the company expecting to launch a new ESPN-branded streaming service in 2018 featuring some 10,000 live regional, national and international games and events each year. To be built into a new version of the ESPN app, the service will cover a wide range of sporting events from Major League Baseball, National Hockey League, Major League Soccer, Grand Slam tennis, and college sports. Individual sport packages will also be available for purchase, including MLB.TV, NHL.TV and MLS Live.